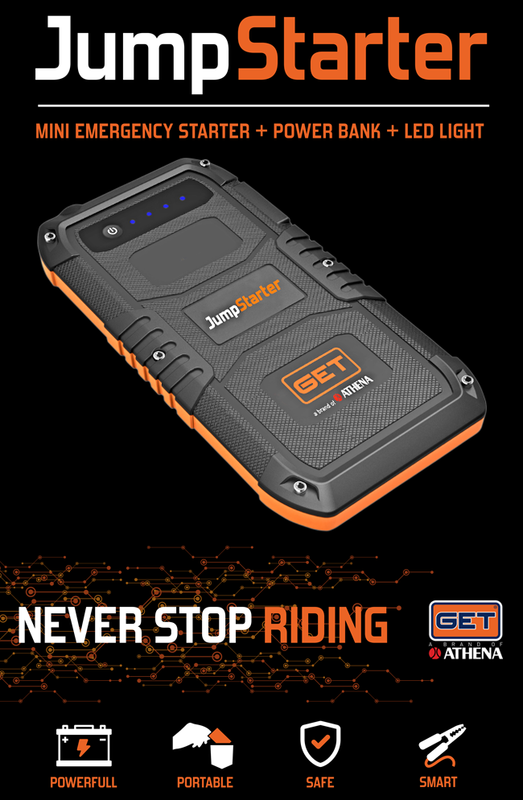 The JumpStarter by GET (a brand of Athena) is part mini emergency starter, part power bank and part LED Light. It's compact so it doesn't take up much of your valuable luggage space. It's easy to use and can charge all of the electronic gadgets you bring with you on your trip. Plus you can use it as a light which can be very handy when arriving at your destination in the dark. It's powerful, portable, safe and smart. Click the image below to learn more, watch a video on the product and purchase.